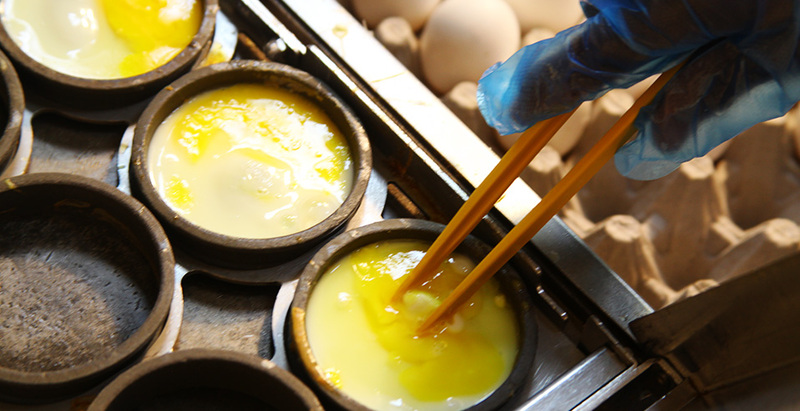 Indeed, most people couldn’t care which came first – the chicken or the egg – as long as egg is served at breakfast every day. 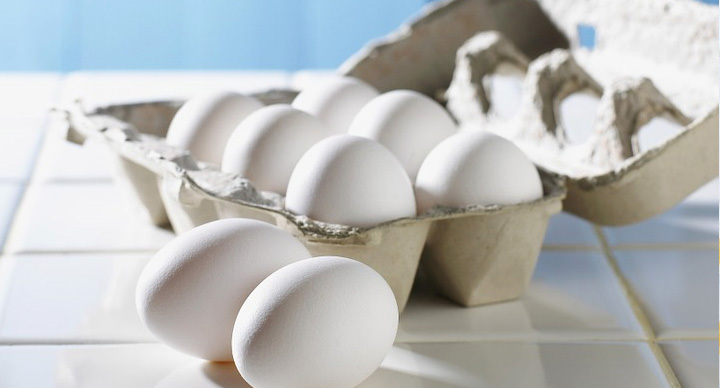 After all, eggs and breakfast have become inseparable, for several reasons. Eggs are easily available, easier to make, and blend easily into the wackiest new recipe you can think of! The fact that you can make an egg dish in under five minutes is a great reprieve during the morning rush-hour, and that its tastes just as good in entrees, brunches desserts or cocktail snacks, is a huge plus in its favour. 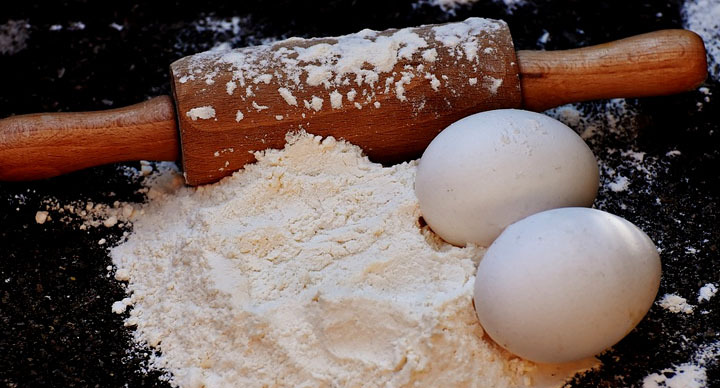 Moreover, breakfast has come to be universally accepted as the most important meal of the day, and the egg-advantage gives one the protein so necessary for energy at the start of the day. 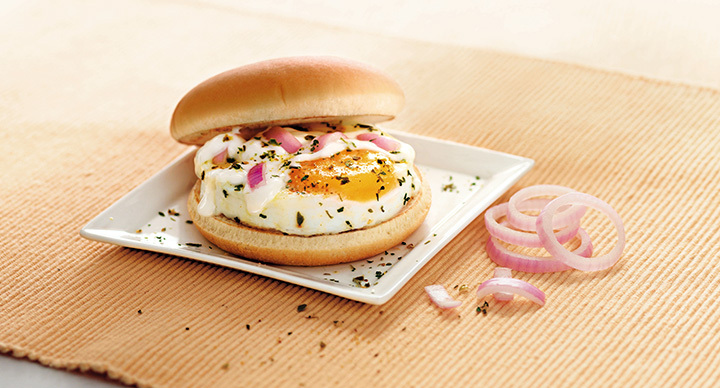 McEgg is a perfectly steamed egg, flavoured with classic mayonnaise, topped with chopped onions, and sprinkled with masala, to be found inside a toasted bun. 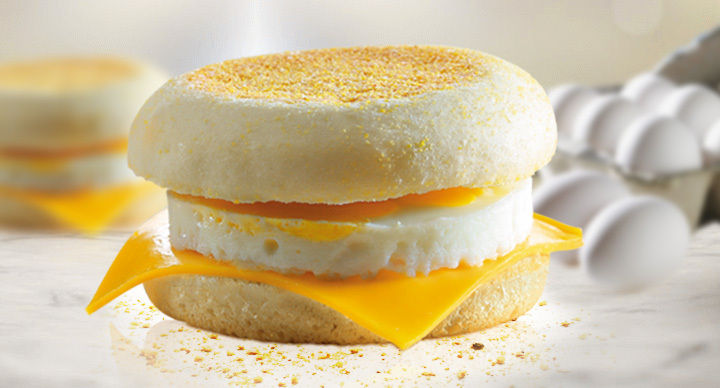 Egg & Cheese McMuffin is also a steamed egg, but served with a slice of cheese inside the muffin. 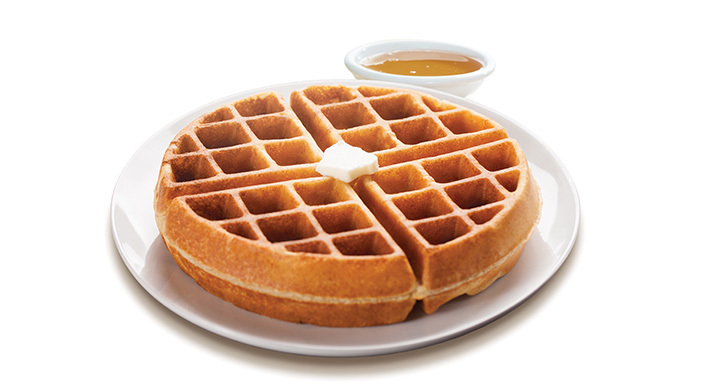 Crisp on the outside and tender on the inside, makes it a delectable treat. Sausage McMuffin with Egg is for those who can’t do without eggs even as they relish a Sausage McMuffin. 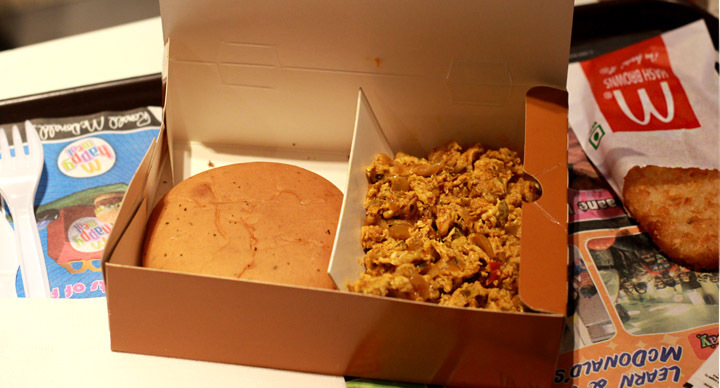 Scrambled Eggs (Classic and Masala) are the latest rage at McDonald’s. 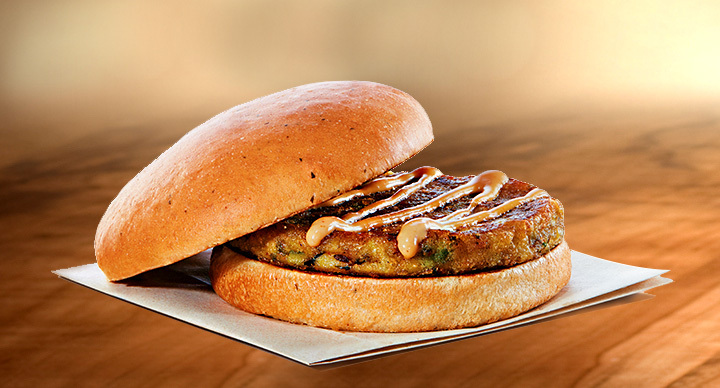 The best of street food can be relished with the unmistakeable McDonald’s touch. 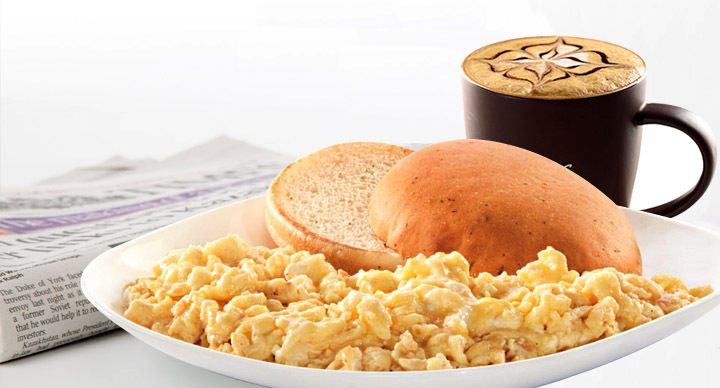 Surely, you agree that eggs make for an eggsellent idea!